Brenda was just 38 years old when she left us suddenly and very unexpectedly. Two months prior, she left instructions as to what she wanted if she were to leave this life. We believed this would be something many years away, but we were wrong. 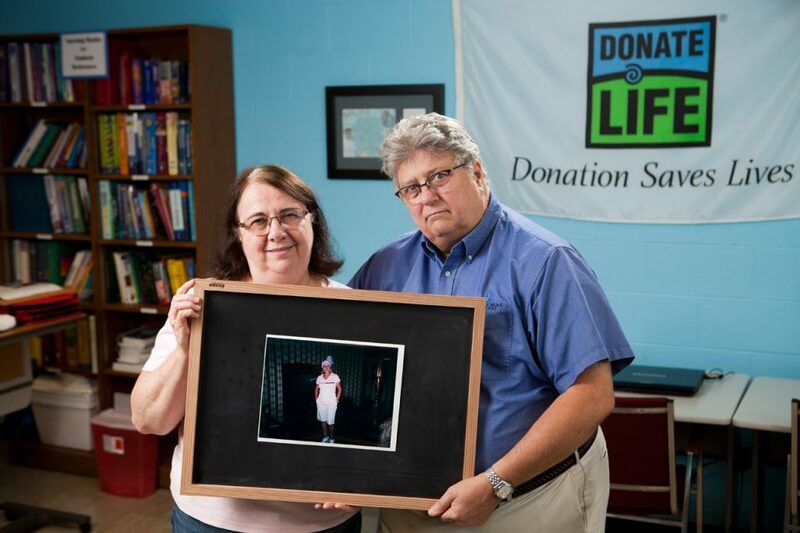 She had just gone back to school at Thomas More College to pursue a nursing degree, where she learned about organ and tissue donation. Brenda felt strongly about this. Nursing taught her the value of human life, and she wanted to help improve the quality of life for others. Because of this, we made the decision to honor her wishes as an organ and tissue donor. Even though she was an adult when she left us, all we wanted to do was to hold Brenda tightly and protect her. We ran our fingers through her hair and cuddled her as we had when she was a child, but she was no longer with us. Our decision to let her go and work with health care professionals at LifeCenter to honor her decision to help others was the right choice. Brenda was our daughter, a sister to Richard, David, Laura and Angela, and a beautiful mother to her son Aaron. We as a family hope that her infectious personality and warm smile will continue to shine in others to whom she has given the gift of new life.